Reconditioned Genuine OEM Subaru Window Motors for various models. Subaru SG Forester (2002 - 2008). 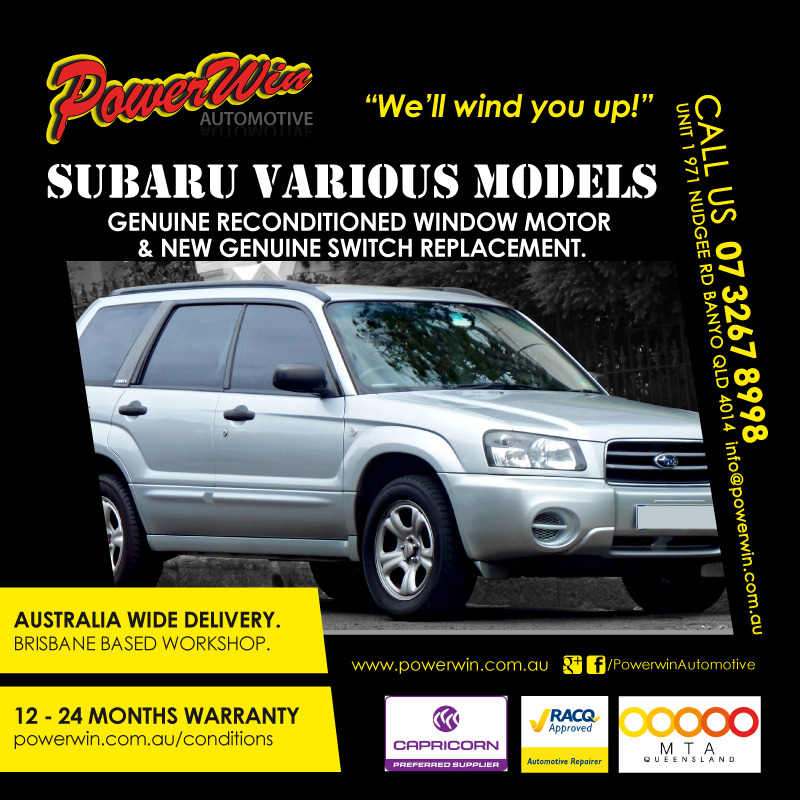 Is your Subaru window motor burnt out and the window is in the closed position? 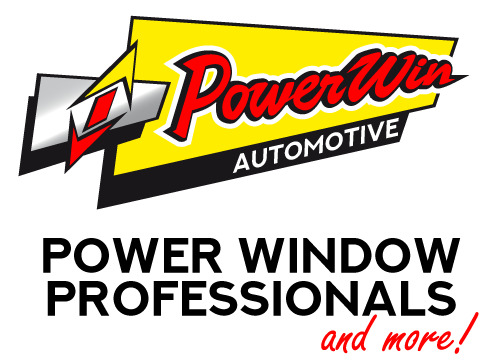 Many Fourth Generation Subaru models (2003 - 2009) including the Forester and Liberty have a faulty Master Switch issue that is causing the Auto Feature to hold power for too long resulting in a window motor burn out. We recommend replacing the the sticky Master Switch when replacing your Subaru window motor to prevent another motor burn out that will not be covered under warranty. Add a New Genuine Subaru Master Switch to preserve your motor and prevent future motor burnouts. New Genuine Subaru Forester (2002 - 2008) Window Master Switch. Only $220.00 including GST. Also available for Subaru Liberty Gen4 ($295.00), Impreza GD - GG ($220), Outback ($295).